Light and night cross paths once more as Greendale faces the Dark Lord's prophecy and Prudence challenges Father Blackwood’s ruthless plan. 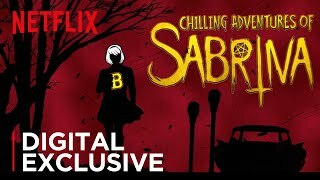 An ominous discovery leads to a desperate search for answers -- and a risky spell for Sabrina. Meanwhile, Father Blackwood makes a bold announcement. 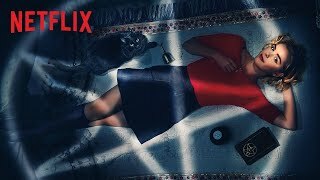 On the heels of a most perplexing spectacle, Sabrina dives deeper into her newfound power, and Zelda slips into the role of Lady Blackwood. 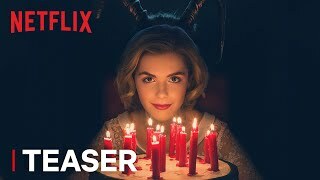 Currently you are able to watch "Chilling Adventures of Sabrina" streaming on Netflix.